Last week, for the first time the Centers for Medicare & Medicaid Services (CMS) approved a Medicaid waiver application that includes work and community engagement requirements as a condition of Medicaid eligibility for certain enrollees. 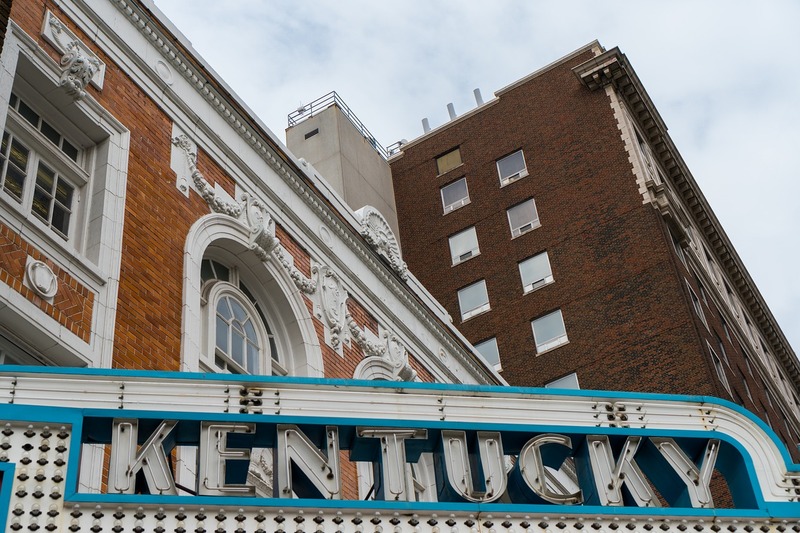 Approval of Kentucky HEALTH’s Medicaid waiver proposal, which will run through Sept. 30, 2023, came one day after CMS released guidance allowing states to implement these types of requirements. Enrollees must document participation in any one or combination of qualifying activities on at least a monthly basis. Individuals deemed as satisfying the requirements will not be required to actively document participation in qualifying activities, although they will need to timely report changes in eligibility. After a one-month opportunity to come back into compliance, individuals who fail to meet requirements for a month will have their benefits suspended unless a good-cause exemption is met. Individuals can reactivate eligibility on the first day of the month after the individual complies with the requirements in a 30-day period or completes a state-approved health literacy or financial literacy course. Individuals who, during a suspension period, become pregnant, are determined to be medically frail, become a primary caregiver of a dependent (either minor child or disabled adult — limited to only one exemption per household), are diagnosed with an acute medical condition that would prevent them from compliance with requirements (validated by a medical professional), or become a full-time student, or become eligible for Medicaid under an eligibility group not subject to the work and community engagement requirements can reactivate benefits, with an effective date aligned with their new eligibility category or status. Individuals with suspended benefits at the time of their redetermination date who do not qualify for an exemption will have their enrollment terminated and will have to submit a new application to regain coverage. Requirements will be implemented on a regional basis. The state will assess areas that experience high rates of unemployment, limited economies and/or educational opportunities, and those with a lack of public transportation to determine whether there should be further exemptions from the work and community engagement requirements and/or additional mitigation strategies. Kentucky HEALTH beneficiaries who have not been subject to the requirements in the past five years will be provided a three-month period prior to being subject to the requirements. Waiver of retroactive eligibility for certain populations. Note: Kentucky initially implemented the Affordable Care Act’s (ACA) traditional Medicaid expansion under Democratic Gov. Steve Beshear. In 2016, newly-elected Republican Gov. Matt Bevin sought a waiver to modify the state’s Medicaid expansion model.